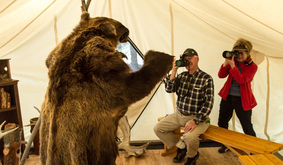 Did you know that WISE offers a half-day nature tour called the Copper Country Discovery Tour? We also have a two-hour Field Sketching and Watercolor Experience. 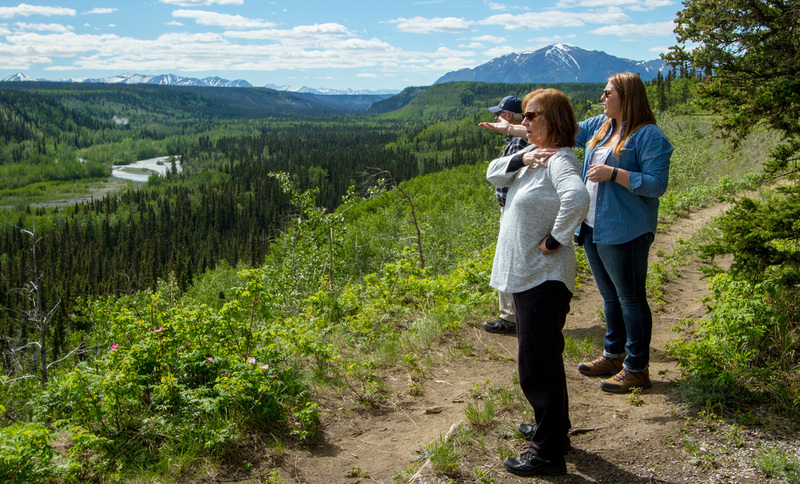 We work with Copper River Princess Wilderness Lodge to make these opportunities available for visitors to the region. 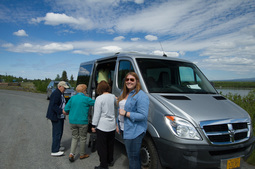 visit our website at www.copperrivertours.org.